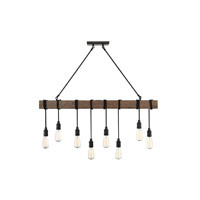 Q Is this suitable for bedroom? 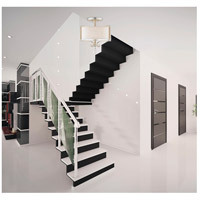 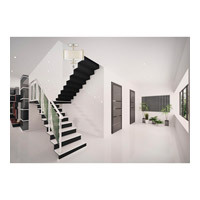 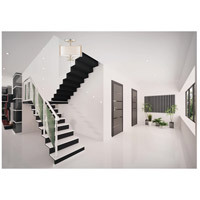 A Yes, the Savoy House Rosendal 2 Light Semi-Flush 6-258-2-307 is suitable for a bedroom application. Of course the size and the amount of light you will need would be dependent upon the size of the bedroom. 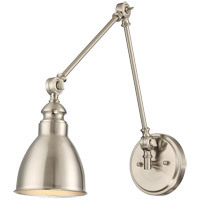 Q What kind of light bulb does it use? 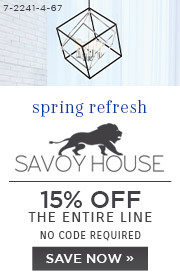 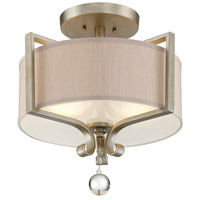 A The Savoy House Rosendal 2 Light Semi-Flush 6-258-2-307 uses 2 x 60W A19 medium based incandescent bulbs, which are regular household screw-in bulbs. 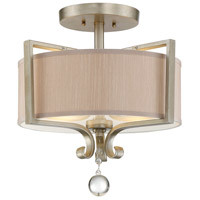 Q Can this model be installed flush without the rod? 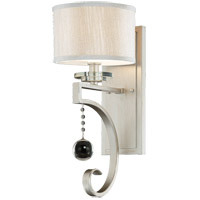 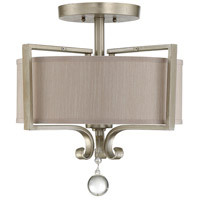 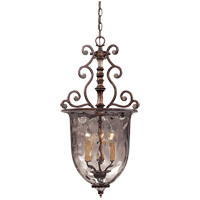 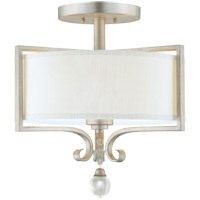 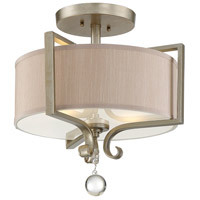 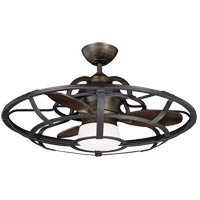 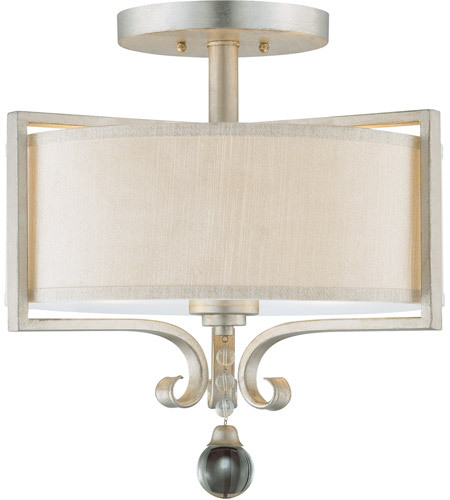 A The Savoy House Rosendal Semi-Flush Mount 6-258-2-307 cannot be hung with out the down rod.